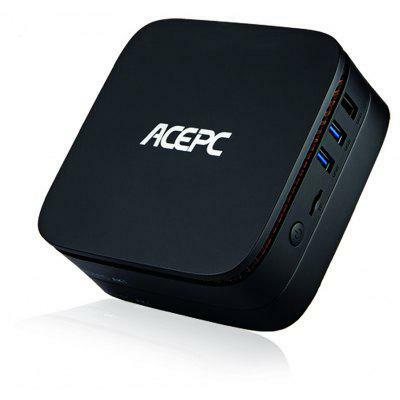 ACEPC AK1 Mini PC —- online at $159.99 with this coupon code: Xmas347 and please note that if it is a flash sale, or special offer ends, the price may be a little different! Check Price and More! This ACEPC AK1 with Intel Celeron J3455 Quad Core CPU and and Intel HD Graphics 500 processor, which brings you faster and lower interfering WiFi performance anywhere you go. Windows 10 OS give you a great surfing experience, and you don’t have to keep rebooting all the time.